Thank you for sharing your favourite reads! 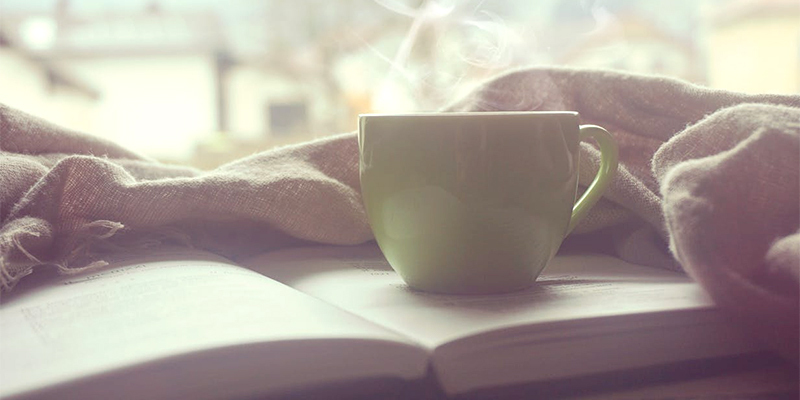 We asked you to share your favourite reads from the past year, and you delivered! Need help finding a new favourite read? Visit May We Suggest for customized reading suggestions.